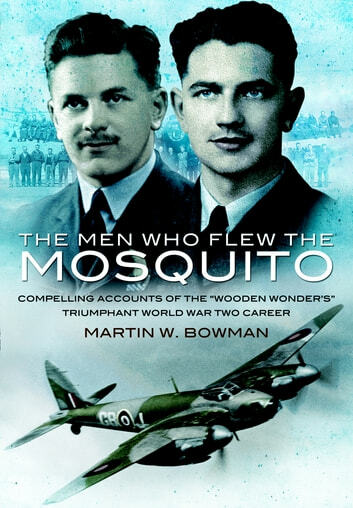 The twin-engined Mosquito was one of the classic aircraft of the Second World War. Famously wooden-built, its graceful lines and powerful performance have made it into an airborne icon. Its operational versatility as a fighter, low level bomber and reconnaissance aircraft was unsurpassed. In this book we get the firsthand crew accounts of a selection of the actions and missions that the 'Mossie' undertook. These include audacious raids on Nazi HQs and Gestapo jails -real precision attacks carried out by ace fliers.